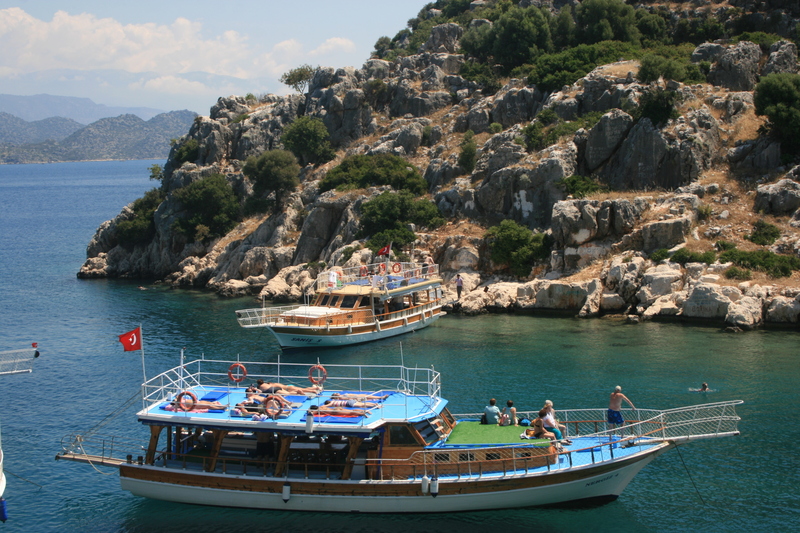 Docked with other vessels on a still bay in the Aegean, we set off to explore the island, which was once part of a Lycian city state in the 4th century B.C. Visit all my posts from England, Wales and Scotland and Turkey. Enjoy my YouTube travel series where I visit Great Britain and Turkey. Like me on Facebook or follow me on Twitter.